Mauritius told the UN's top court Monday that the British-ruled Chagos Islands are "integral" to its territory and that the Indian Ocean island chain was handed to London "under duress". 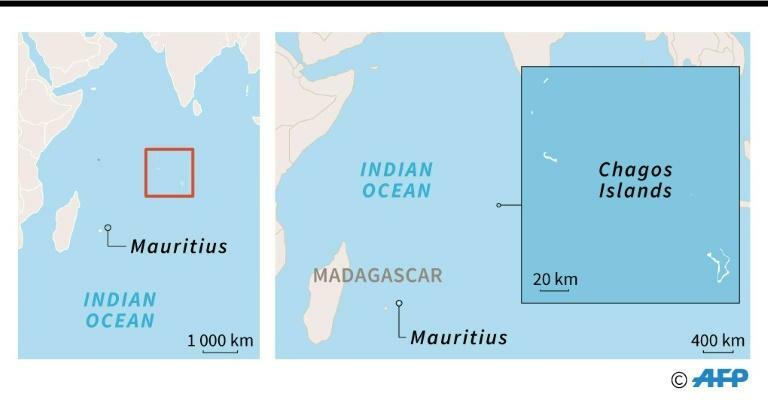 Hearings opened Monday before the International Court of Justice in The Hague where judges are to hear arguments over the future status of the remote archipelago -- home to a strategic joint US military base but territory claimed by Mauritius. "More than 50 years after independence... the process of decolonisation of Mauritius remains incomplete," former Mauritian president Anerood Jugnauth said. This was "as a result of the unlawful detachment of an integral part of our territory on the eve of our independence," he told the judges. In a diplomatic blow to Britain, the UN General Assembly in June last year adopted a resolution presented by Mauritius and backed by African countries asking the ICJ to offer a legal opinion on the island chain's fate. The ICJ's 15 judges on Monday started listening to arguments on the "legal consequences of (Britain's) separation of the Chagos Archipelago from Mauritius" in 1965, shortly before Port Louis' independence from its colonial ruler. An opinion in favour of Mauritius may strengthen Port Louis' hand in future negotiations or could lay the foundation for an eventual formal claim before the ICJ -- set up in 1946 and which also rules in disputes between countries. Britain detached the islands from Mauritius, then a semi-autonomous British territory, using decolonisation talks as leverage and paying £3 million for them at the time. On Monday Jugnauth said Mauritian officials were given "no room for any choice" in keeping the Chagos Islands during the 1965 independence talks. During secret meetings at the time in London, then British prime minister Harold Wilson aimed to "frighten" Mauritian officials into handing over Chagos in return for independence, Jugnauth said. Wilson told the officials they could return to Port Louis "either with independence or without it" and that the "best solution of all may be independence and detachment by agreement", said the veteran politician, who was then part of the Mauritian delegation. 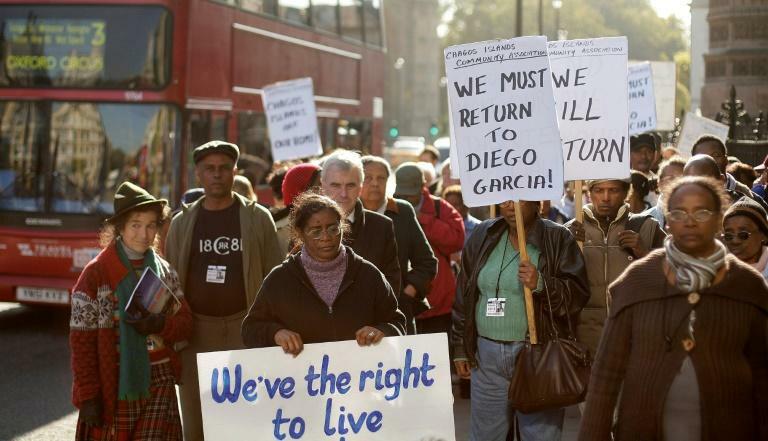 "It is against that backdrop of immense pressure and in the circumstances amounting to duress, that less than five hours later, four of the five Mauritian representatives yielded to the detachment of the Chagos Archipelago," he said. 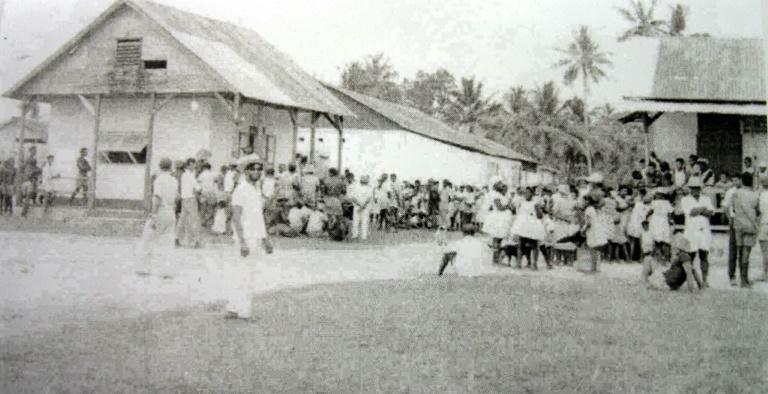 As the Cold War with the former Soviet Union intensified, London the established a combined military base with the US on Diego Garcia, the largest of the islands. Last year's vote before the UN whether to refer the matter to the ICJ was also seen as a test for Britain's ability to rally support from fellow Europeans at the world body, after its shock vote to leave the European Union. Port Louis however say it recognised "the existence of the base and accepts its continued and future functioning in accordance with international law," a point stressed by Jugnauth on Monday.